CMOs running 25 of the biggest companies in the world met for a closed door session at Cannes. 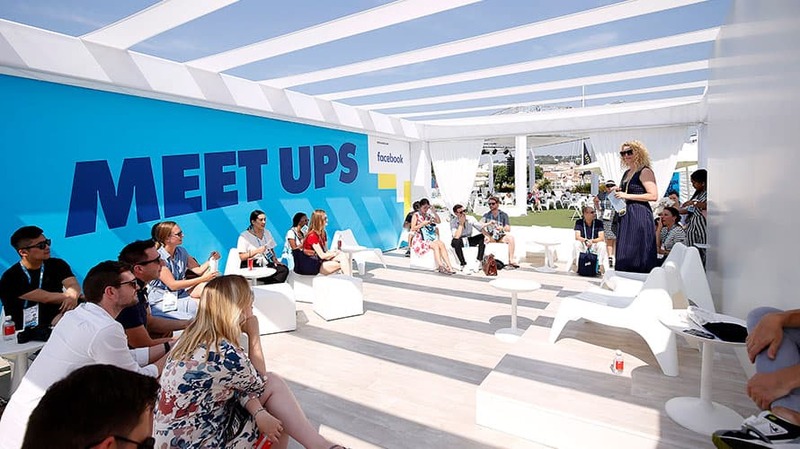 CANNES, France—On Wednesday morning, 25 CMOs leading some of the world’s largest brands convened for the first CMO Growth Council at the Cannes Lions Festival of Creativity. The point was to brainstorm ways for brands to drive real, sustainable, long-term growth. Even if the marketers only move the needle one percent, the result could be $500 billion in incremental revenue over a three-year period, noted president and CEO of the ANA Bob Lodice. During Wednesday’s closed door meeting, the 25 CMOs, including Mastercard’s Raja Rajamannar, Unilever’s Keith Weed and J&J’s Alison Lewis, put together a global growth agenda. The CMOs will focus on key areas like technology and data, talent, brand building and innovation, customer centricity, social responsibility and environmental sustainability. Council chair Pritchard cautioned that marketers must not aim just for growth, but marketers must implement changes for a broader purpose beyond finances, otherwise consumers would see through it. “It’s very tempting to focus on short-term growth, but if you only focus on short-term growth you will wake up with a bad hangover and no brand left,” said Delhoume. Hatch believes it is crucial for brands to update the way they work and tear down silos in companies to use data and insights that marketers have to help drive brands in other areas like product design. To that point, Pritchard explained that he believes marketers got too excited by the shiny objects—i.e. technology and platforms—and relinquished too much control of their brands. Now he’s aiming to fix that by “taking back control” and “not outsourcing things we can do,” which means the company is changing its agency model to bring a lot more in-house. He’s also looking at how to reorganize the company to be more like a startup. 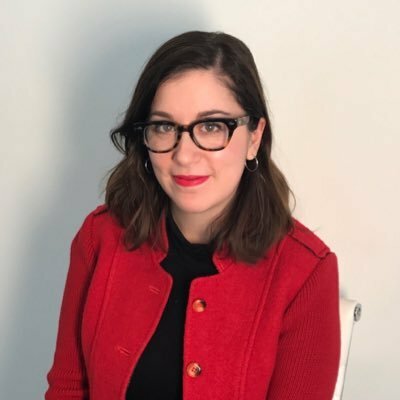 Lau noted that the companies “have not done a good enough job between linking brand building and growth,” and that’s something they are aiming to fix. The council will meet again next year at Cannes, as well as at the ANA’s Annual Master’s of Marketing conference in October, to keep pushing for growth.